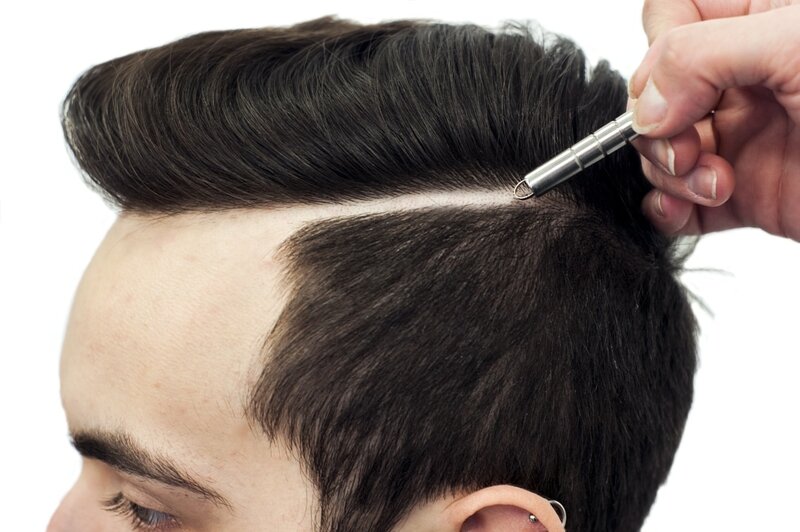 ​create precise, complex hair tattoos. brow shaping and even hairstyling. ​ups, creating a better image. Also Great for Eyebrow Shaping and Beard Clean Ups!